Pete and Jessica Gillott are the Worship, Arts & Technology Pastors at Calvary Assembly. Since arriving in 2006 their desire has been to take the hand of the congregation, and the hand of God, and unite the two through authentic praise and worship. 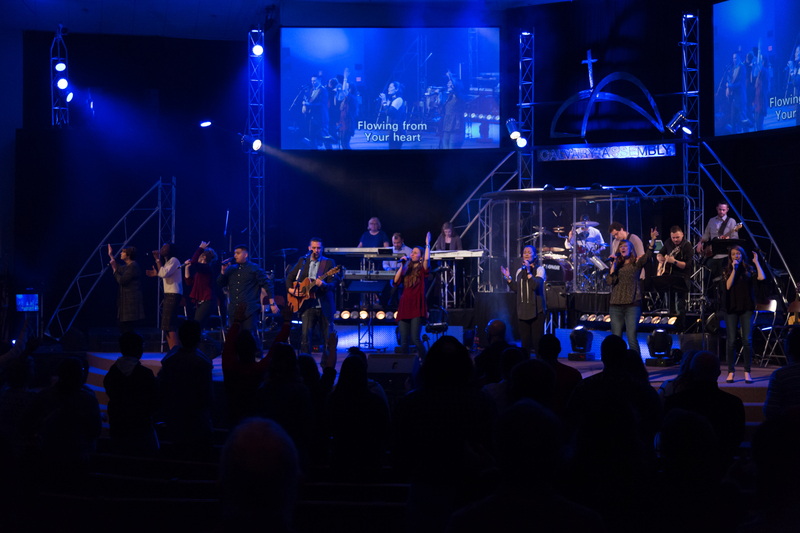 During their tenure at Calvary Assembly, they have produced four live worship projects, including the soon to be released NEXUS 2018, a live worship experience. 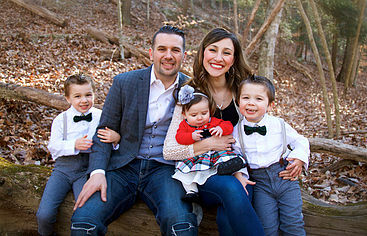 Pastors Pete and Jessica have three young children, Ethan, Daniel and Zoe Angelise. Their children are vibrant and full of life. They are the small children that you hear yelling the songs during worship service.